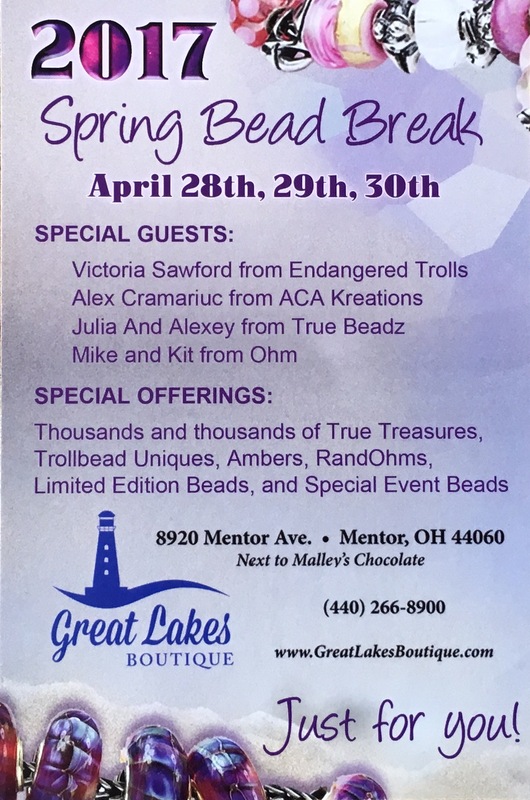 Finally, after months of waiting, this weekend is Spring Bead Break at Great Lakes Boutique! We were treated to lots of exciting pictures of special event beads, never released beads and an impressive guestlist during the last months! 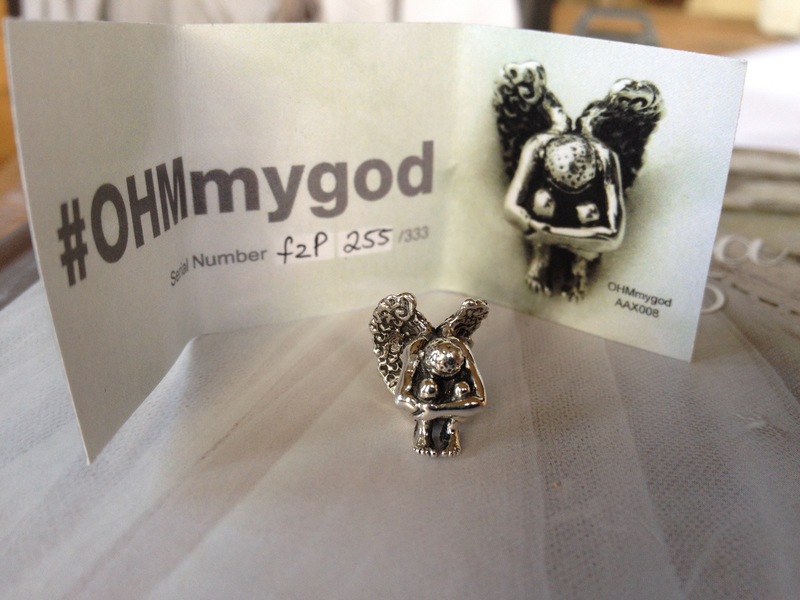 And Ohm beads again made a special event bead: OhmMyGod 2.0! 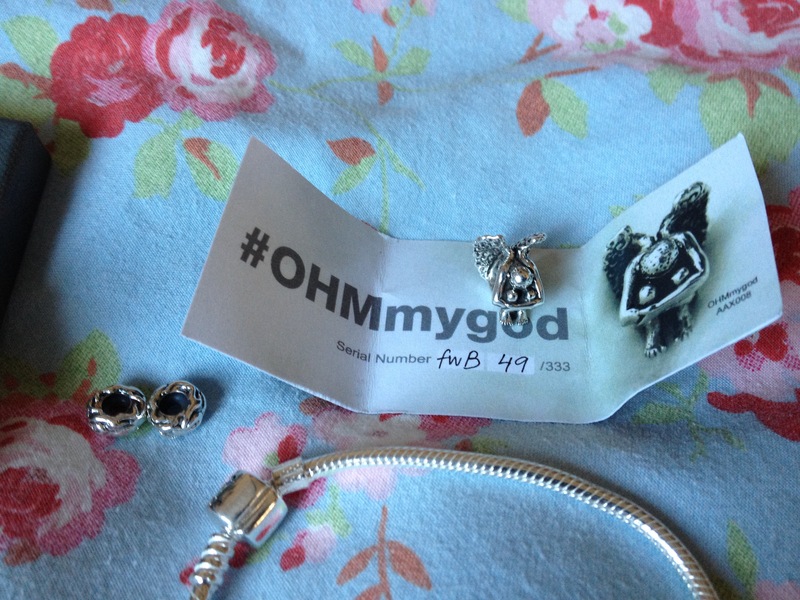 The first event bead Ohm beads made was OhmMyGod for the first Ohm beads event at Great Lakes Boutique on November 6 2015. 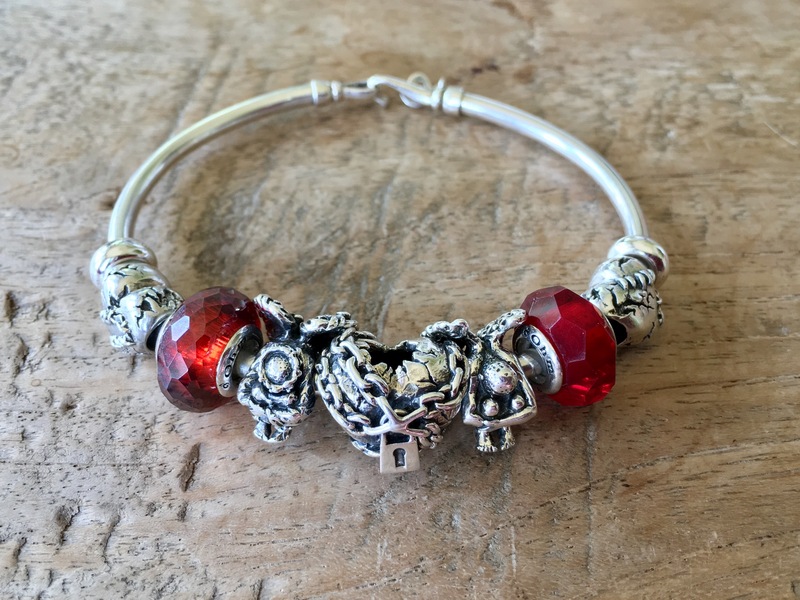 This bead became very special to me, I wrote about this previously on my blog. 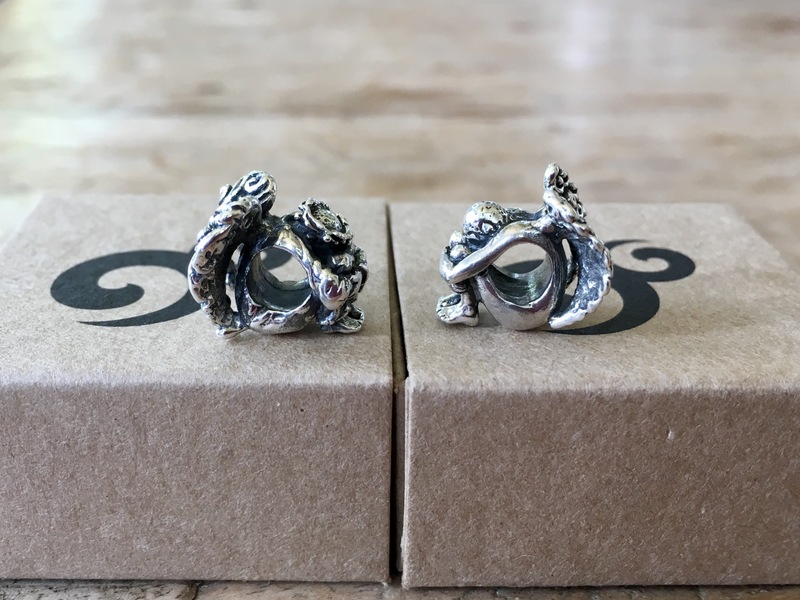 This instantly became my all time favourite bead. Ever. 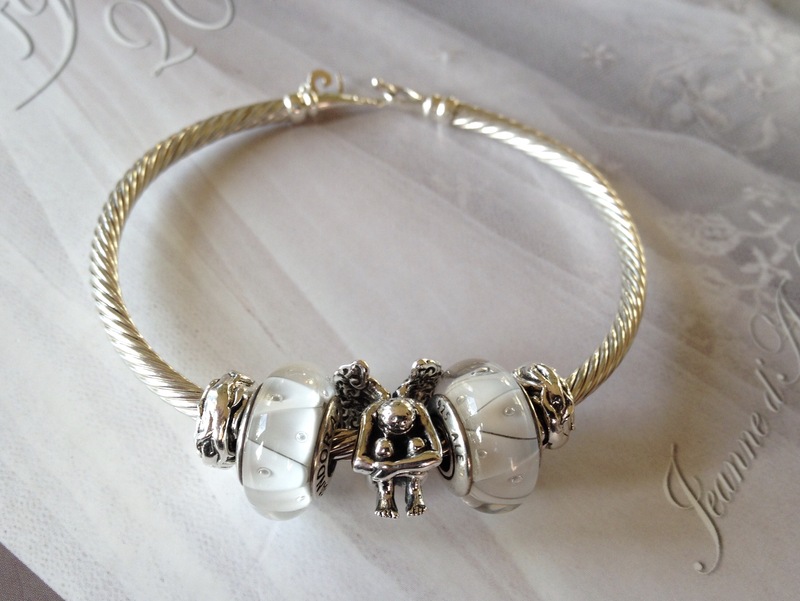 I wore him on my bangle for some time and then moved him to my Angels bracelet. I loved him so much I decided to buy a second one! 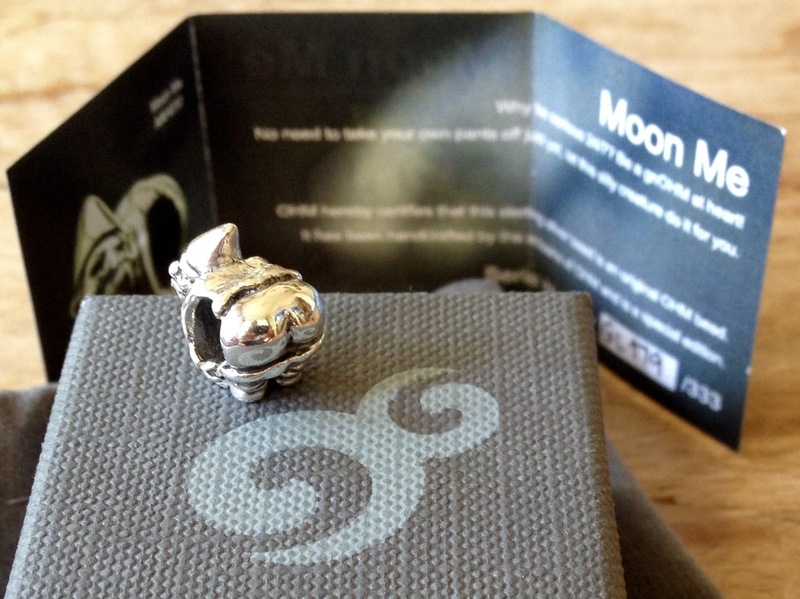 During the weekend of May 20th 2016 the second Ohm beads event took place and another event bead was created: Moon Me! 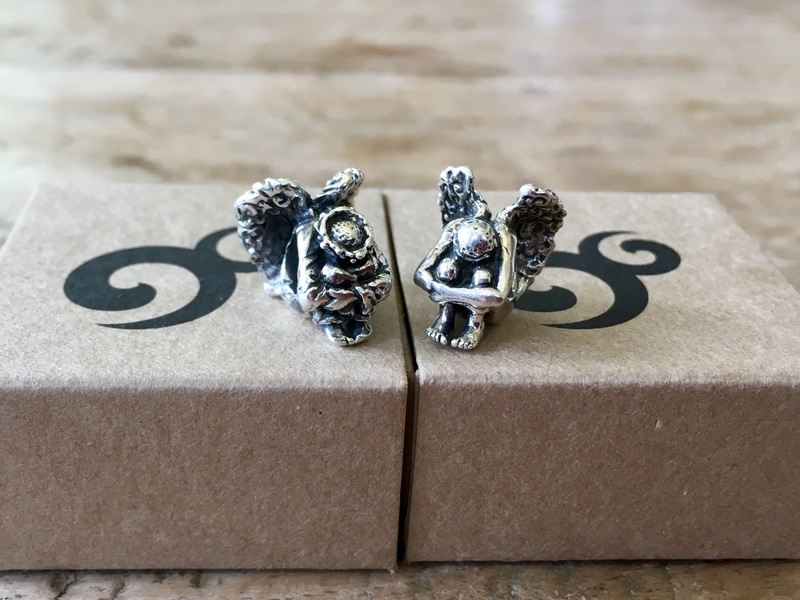 This bead perfectly showes the humorous and fun style Ohm beads bring to the bead world! 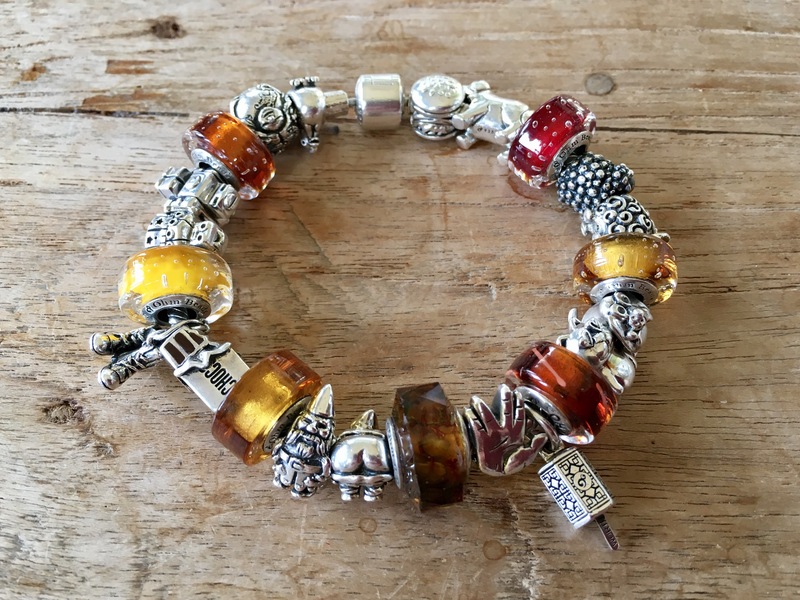 Great Lakes Boutique then turned up the heat and organized Bead Bash on the Lake during September 16th, 17th and 18th 2016. 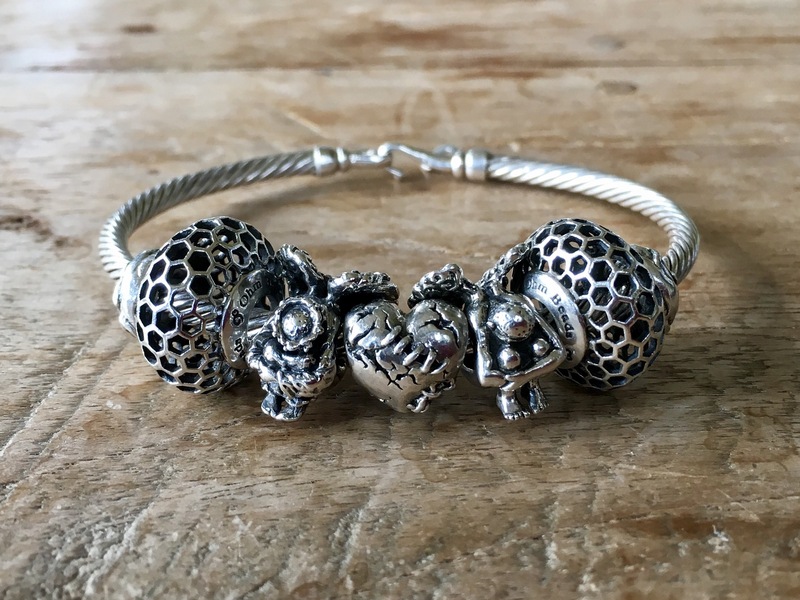 It was a three day bead event in store and online with special guests like Mike and Jenny from Ohm beads, Julia and Alexey from True Beadz and Victoria from Endangered Trolls. 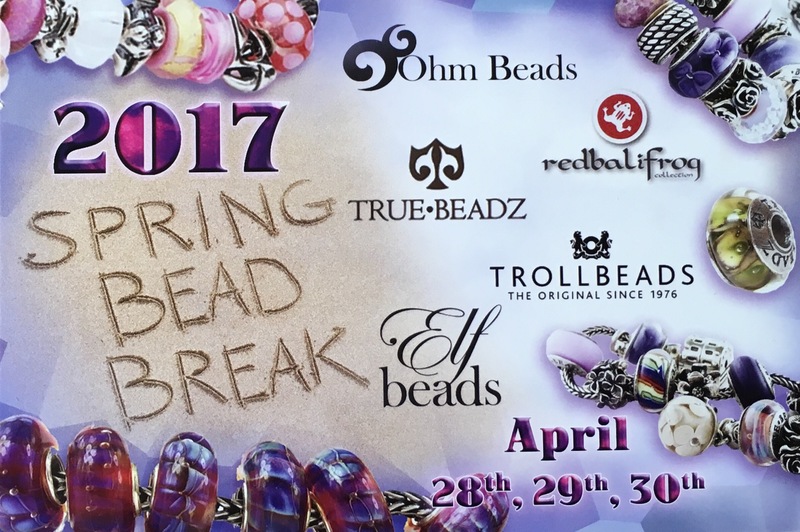 They launched the event bead Ohm beads Erie Rocks (left) and True Beadz True Towers (right). Both stock photos from the Great Lakes Boutique website as I do not have them myself. 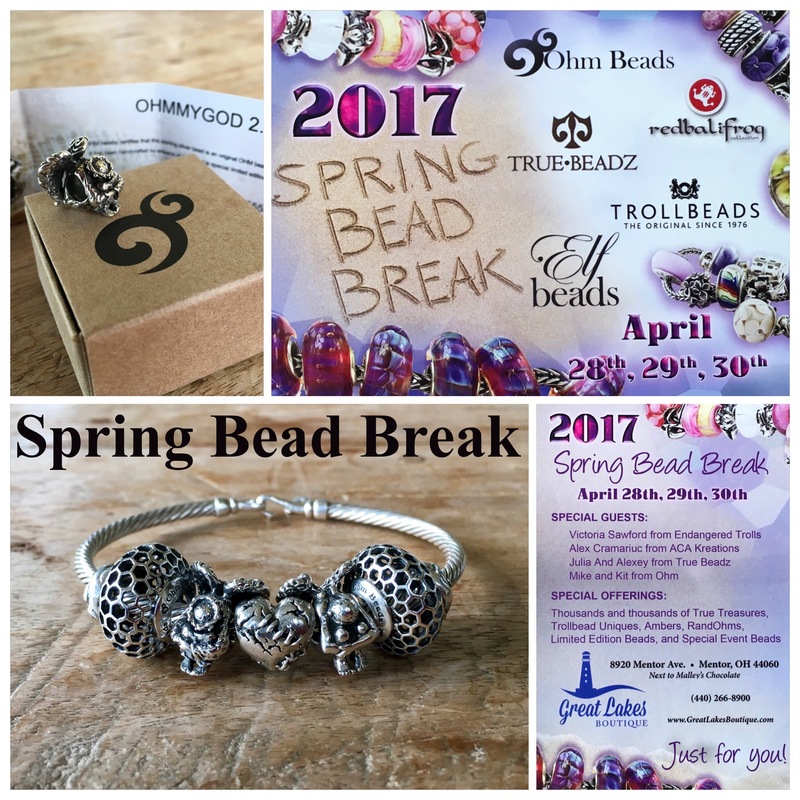 And now this weekend we have Spring Bead Break! The event has become so big they moved the venue to a nearby hotel. Special guests, uniques, limited editions, randohms and treasures will be on offer, both live and online. It is unique in the bead world! 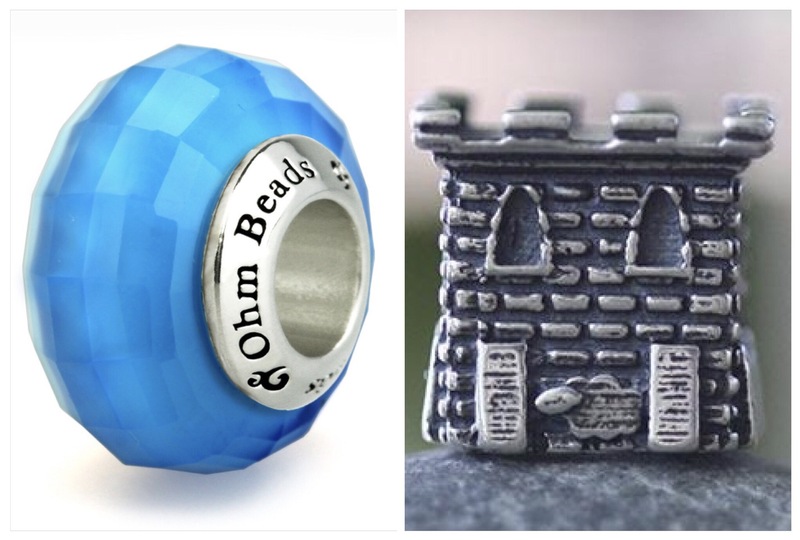 The special event bead Ohm beads launched is OhmMyGod 2.0. The first one sold out more then a year ago and is now very sought after. So, many happy bead collectors! Demand for this bead is very high. Great Lakes opened an order list and this filled up very quickly. 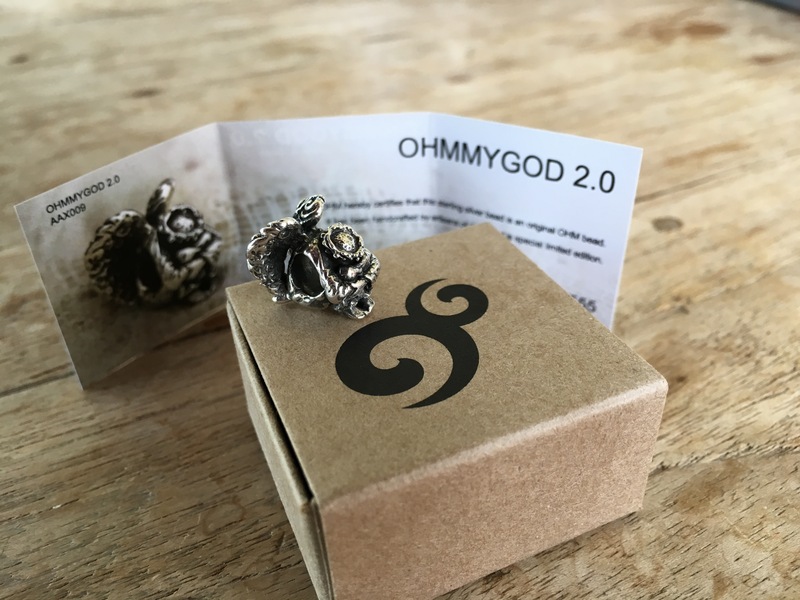 They were so kind to send out this first batch of beads even before the event, so I am very happy to alreay own the little beauty! 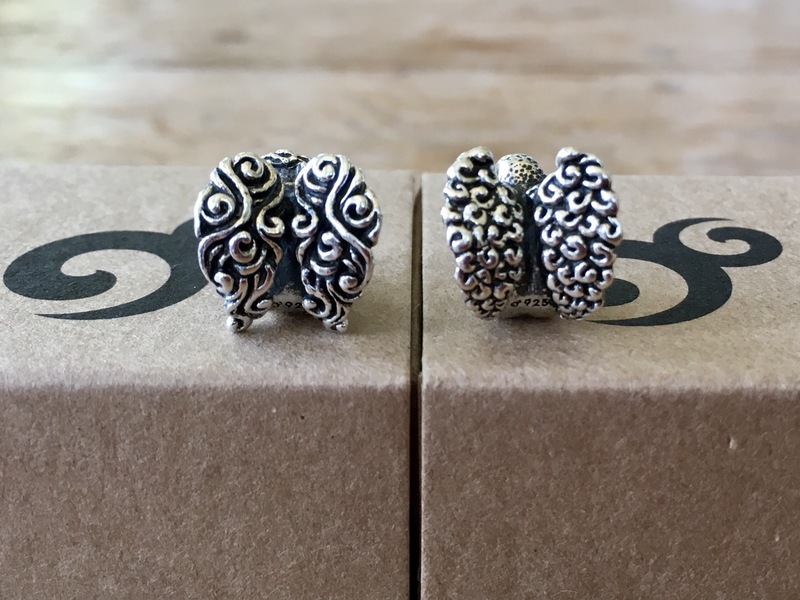 This bead is also available to purchase during the weekend. So go and visit, live or online http://www.greatlakesboutique.com this weekend to see what is on offer! And remember they have free worldwide shipping! 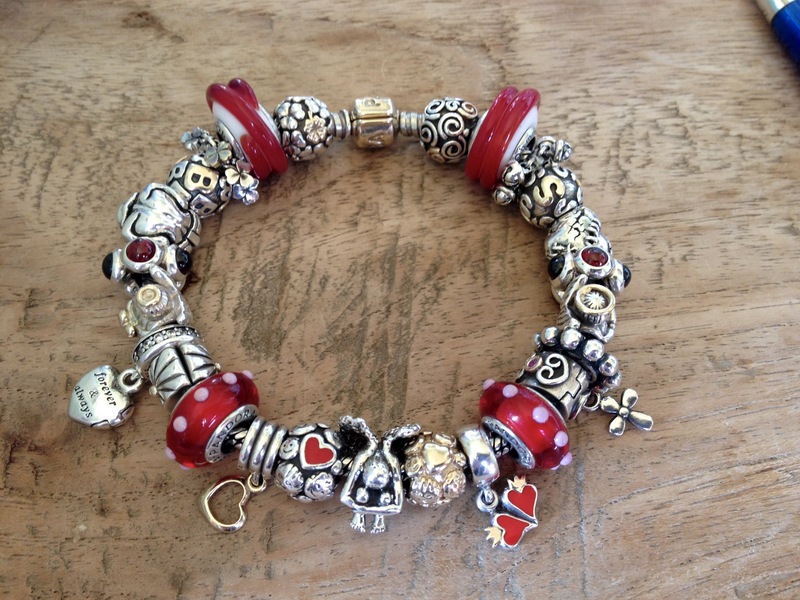 I wish everyone a happy Spring Bead Break, in store and online! !